offered for a limited time and are signed by the author. This collectable book is a one of a kind publication. The Grand Canyon is one of the most amazing places on this earth. It is not possible to capture the beauty and majesty of this place.Even so, I tried, and I believe you will enjoy my effort. 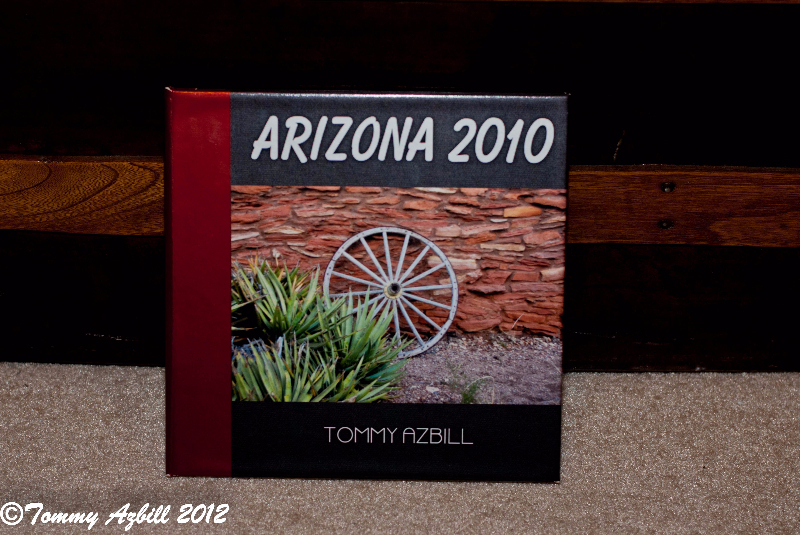 This collectable book is another "one of a kind" publication. 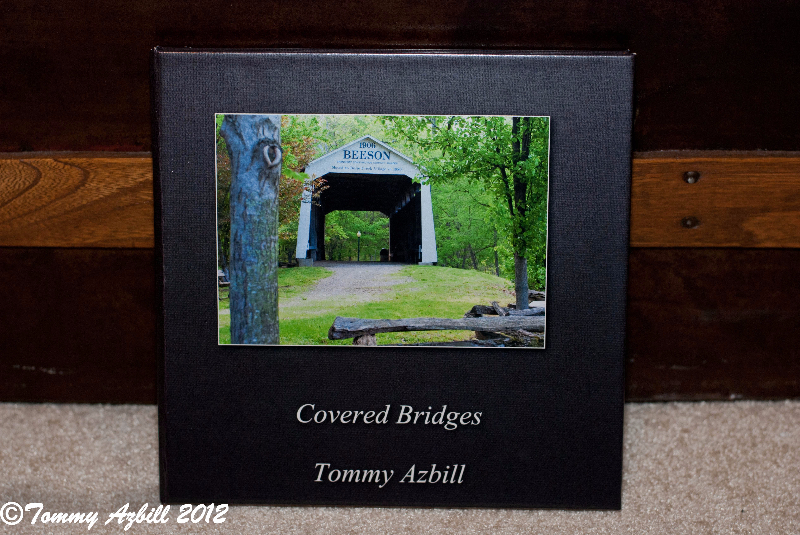 If you're a covered bridge lover you'll love this book. Park County IN. has 31 covered bridges, all unigue and beautiful. I hope you enjoy seeing them as much as I enjoyed photographing them.